As The Dodgers Clinch A Third Straight NL West Title, It’s Nothing But Positivity* In This Post! 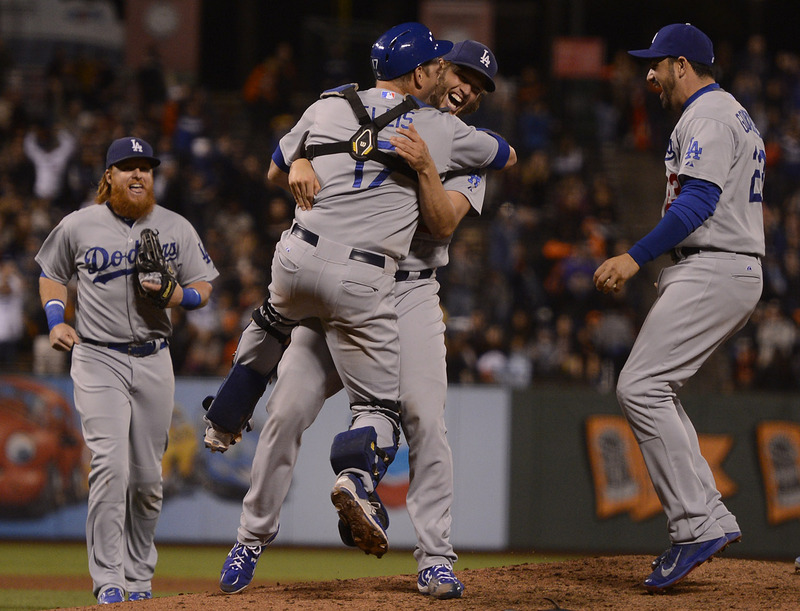 Whatever else happens for the Dodgers in 2015, one thing is for sure- the 2015 clincher against the archrival Giants will be looked at far more fondly than the one in 2014. Other than an amazing behind-the-back maneuver by Clayton Kershaw and the neat-o fireworks at the end of the game, the videos have largely disappeared from public consciousness. But unlike the 2014 Giants, the 2015 Giants will not live to see another day past the regular season. (It IS an odd year, after all!) 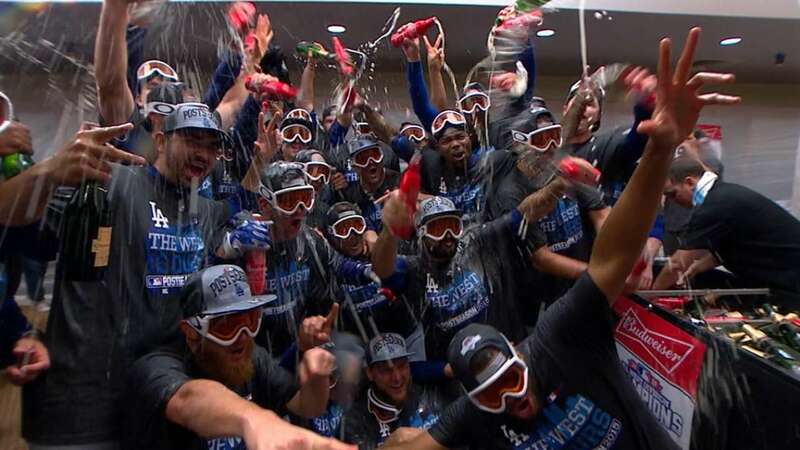 The Dodgers can celebrate, knowing that this time, the Dodgers and ONLY the Dodgers, survived the NL West past game #162. There’s a lot to say about this incredibly unconventional season, some good, some bad. But at the end of it all, this IS a team that finished in first place, for the third year in a row, for the first time in franchise history. (Got all that?) So for today, we will focus on the positive and ONLY the positive*. Taking over a franchise from a rogue who had drained the once-proud franchise nearly dry, the Guggenheim Baseball Management restored the team, the farm system, and the stadium to levels of health not seen in years. 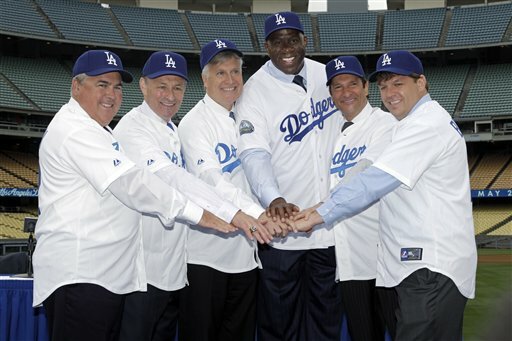 Starting by locking up surprising franchise cornerstone Andre Ethier, then locking up unsurprising franchise cornerstone Clayton Kershaw, ownership showed a clear commitment to keeping the core of the team intact, while moving forward where necessary. In Molly Knight’s excellent book, “The Best Team Money Can Buy,” detailing many of the behind-the-scenes inner workings of the Dodger organization, she talks about Stan Kasten’s brilliant maneuvering in Colorado, landing Adrian Gonzalez (and others) in a caper story worthy of Ocean’s Eleven. They have spent a lot- and I mean A LOT of money- but we know that in sports, that guarantees nothing. The Dodgers winning ways over the past three seasons seems to indicate that at least on some level, they have spent pretty wisely. Best of all, they have spent on the farm system, as the results on the field are starting to show. There will be plenty to discuss later, I have certainly not always been their biggest backer. But look- this is a team that underwent a lot of changes, SOME of them were necessary, and the large, revolving door of players brought in did pretty nicely overall. That has to be credited to Andrew Friedman, Fahran Zaidi, and their constant state-of-motion. While the departure of Dee Gordon remains a sore spot for many, they received four players who contributed to this season’s success, to varying degrees, and one sleeper in Kiké Hernandez, who may actually still salvage this trade beyond 2015. They also signed a lot of veterans- the kind which Ned Colletti used to get ridiculed for mercilessly, incidentally- but it must be said that they all brought something to the table- Jimmy Rollins with his professionalism, good humor and lack of panic, Howie Kendrick with his always-consistent, under-appreciated smart and steady play, Chase Utley with a few timely hits and some sorely needed, savvy baserunning, and Justin Ruggiano, who not only exists, but hits left handed pitching really, really well. It only lasted a few weeks, but while he wore #27, he wore it well, as he wore out southpaws. Also to Friedman’s credit, he did not surrender to the masses, demanding that the Dodgers sell the farm for a Hamels, or a Price, or a Cueto. We may have to visit this one again in a few weeks, but the bottom line is, no matter what happens, I’d rather have Corey Seager here for years, then have any of those other guys for months. And speaking of Seager, for all the ridicule Ned Colletti DID take in, he drafted pretty well over the years, and can claim victory for Seager, Clayton Kershaw, Kenley Jansen, and a few others. With an enormous assist from Stan Kasten, he also signed Zack Greinke, for what was seen as a ridiculous amount of money at the time. In hindsight, it was an absolute bargain. A coaching staff will get too much of the blame for the bad times, and not enough credit for the good times. 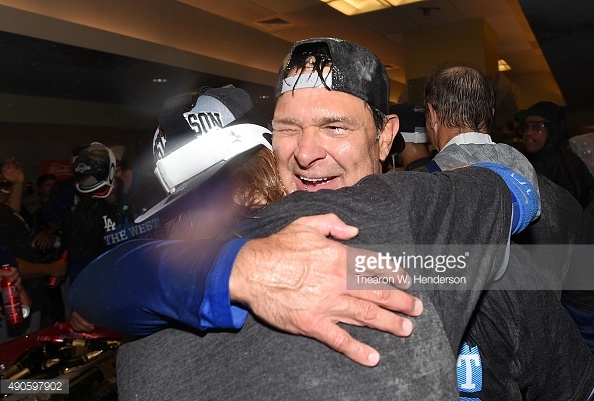 Rick Honeycutt has drawn the praise of Dodger pitchers and catchers for a full decade now. The staff ERA and his longevity, particularly with changing faces all around him, show that this isn’t just lip service. The biggest major weakness of 2015 for much of the season- do I really have to type out WHAT that weakness was- was addressed by the addition of Ron Roenicke as third base coach. Along with Chase Utley’s arrival, this was instrumental in turning this critical aspect of the game around. Tim Wallach very well might be a manager now, but has been a loyal bench coach for two years now, and seems to have really taken to his job. It is probably only a matter of time before he gets his first shot as a Major League skipper, perhaps even with the Dodgers. But as for the CURRENT Dodger manager? 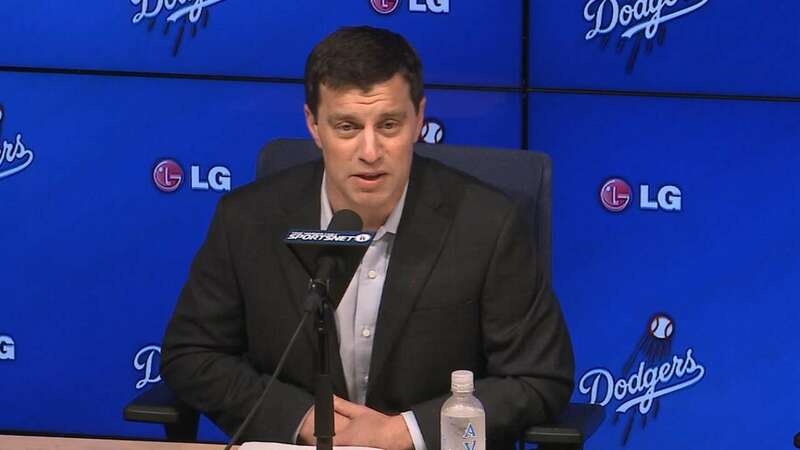 While I have seen fanbases turn on a manager (or coach) more strongly than Dodger fans turned on Don Mattingly in 2015, I have NOT seen is a fanbase turn so brutally on a guy who had led his team to first place finish, let alone THREE YEARS IN A ROW. As we’re focusing on the positive today, I’d rather talk about HIS reaction to that pressure. In a previous baseball life with his previous franchise, Don Mattingly showed he could not be cowered easily, often going toe-to-toe with George Steinbrenner. Steinbrenner was quite a bully, but he showed respect when someone earned it from him. Decades later, Don Mattingly has shown this fortitude again and again, with fans, with media, and even with some of the best players in the game. Unlike a certain soon-to-be FORMER manager in Washington DC, Donnie Baseball would not let his ace intimidate him into making a decision he might not be comfortable with, during a hot day game against Arizona last week. Fans howled (what else is new?) but Clayton Kershaw’s arm was preserved for a much more important game, that being the one-hit shutout clincher in San Francisco, as well as a 13 pitch at-bat which shortly led to the early exit of his mound rival, the incomparable but irritating Madison Bumgarner, who will (THANKFULLY) not be able to add to his October lore this year. It wasn’t always pretty, with 3 or 4 (I lost count) fairly lengthy losing streaks in the second half, an often slumping bullpen and/or lineup. And we STILL don’t quite know who the #3, #4 and #5 starters were in the rotation. But…umm, where was I Oh yes- this is a team that had 2 of the best 3 starting pitchers in the National League, one of the best closers in baseball, and a lineup that, from top to bottom- sometimes even INCLUDING the pitcher’s spot- was a threat to hit the ball out at any time. How that happened without Matt Kemp and Hanley Ramirez is beyond me, but it happened! Speaking of Kemp, there was a very divided feeling amongst Dodger faithful about his departure, particularly to a team IN THE SAME DIVISION. However, almost nobody- including the front office who ultimately did trade Kemp- would have picked Andre Ethier as the one of the two to stay. However, that is exactly what happened. THANK GOODNESS that is what happened, because not only did Ethier have his best season in years, he was a FAR BETTER fit than Kemp would have been. Though Yasiel Puig did unfortunately miss half the year, having Kemp and Puig in the same outfield AGAIN would have been a nearly impossible situation. Ethier was a much better fit, playing left AND right field without complaining, and if he was irritated by how many times he sat against left handed pitching, he did not show it publicly. The same cannot be said of Matt Kemp, who was often visibly annoyed sitting on the bench. So at least for 2015, it all worked out. And let’s not forget the guys who came to L.A. as Kemp took the bus (train?) to San Diego. Jimmy Rollins was a nice stopgap prior to the arrival of Corey Seager, and his mere presence should put a knot in the stomach of Met fans, if not Met players. Yasmani Grandal was great during May, June and July. At the time that Grandal faded, probably due to injuries, AJ Ellis recaptured some of his old glory, which hopefully continue into his surprisingly stellar postseason record so far. And of course, there’s Clayton Kershaw and Zack Greinke. Who will be Cy Young winner this year? Hard to say. Perhaps it will be Jake Arrieta. But these two amazing Co-Ace-of-Spades are nearly as valuable as all the other players combined, which is really saying something, considering how good all those other players are. (Also incredible, because there were SO MANY of them this year! Seriously, can you even remember half of them?! But I digress.) Kershaw will be here for years, and hopefully we can say the same for Greinke. But one thing is for sure- Los Angeles has not seen a lefty-right punch like this since Koufax-Drysdale. *Okay, I lied. Even as the champagne is still cold and everyone’s feeling pretty good at the moment, it’s at least worth mentioning that more than half the Los Angeles greater area could not see most of the games. Much of the goodwill the new ownership bought- literally and figuratively- has been squandered by the disgraceful blackout of The Blue, about to conclude its second season. Some fans have even lost interest in the team- out of sight, out of mind. Hopefully, they can get it back with a strong, memorable (for the RIGHT reasons) postseason run. But if they do, the Dodgers better figure out a way to capitalize and get Time Warner to concede on their disastrous contract. 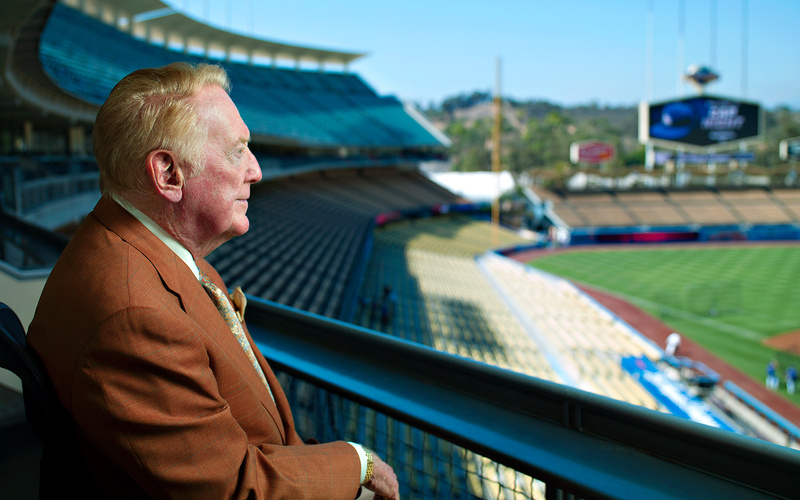 Heaven help this organization if Vin Scully’s final season cannot be witnessed by all. At least we know that the team WILL be seen by all starting October 9th, hopefully with a better marketing plan from MLB than last year’s channel surfing extravaganza. NY-LA postseason matchup ALWAYS create buzz, and there will be lots of intriguing storylines to cover. So while it’s onto New York for next week, it’ll be all about tuning up and trying to get home field advantage for this one. For now, though, just enjoy the fact that the Dodgers will be playing past this upcoming Sunday. Not a lot of teams will be able to say that.